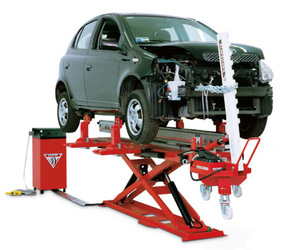 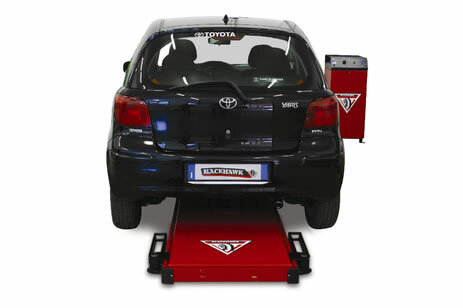 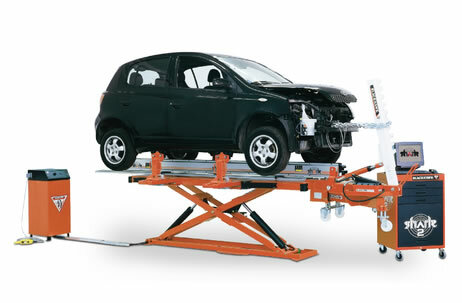 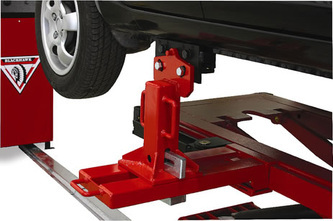 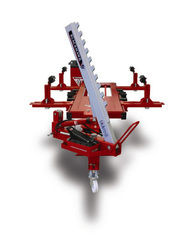 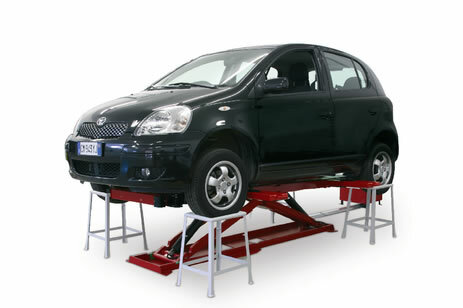 Primarily designed as a quick pull system the post lift still features 10 ton hydraulic rams as standard, to give the extra power where required. 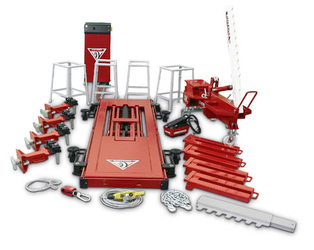 Very easy to set up and fully compatible with shark and other measuring systems. This is a great system in shops where quick pulls are the norm, but occasional heavy pulls are required. 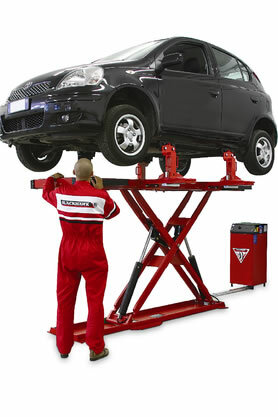 Also a very useful working lift when not being used for pulling.